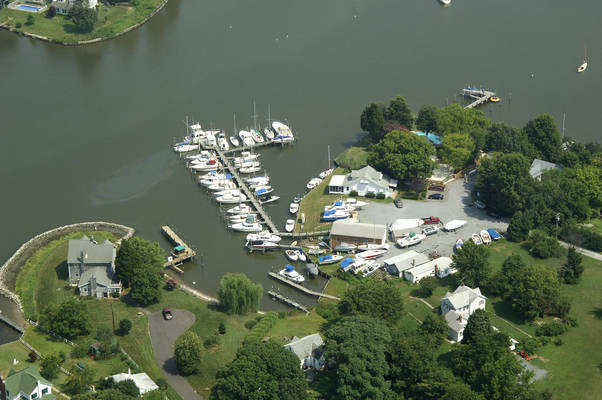 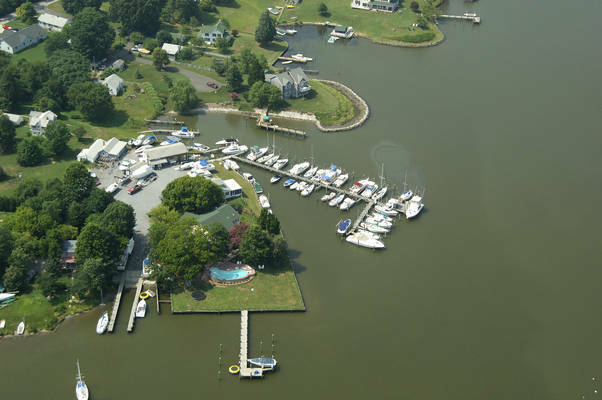 Cadle Creek is a family owned and operated marina with a personal touch. 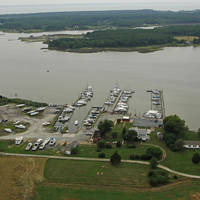 Larry is a fine man man and has given invaluable advice and support during the two plus years I have had my boat there. 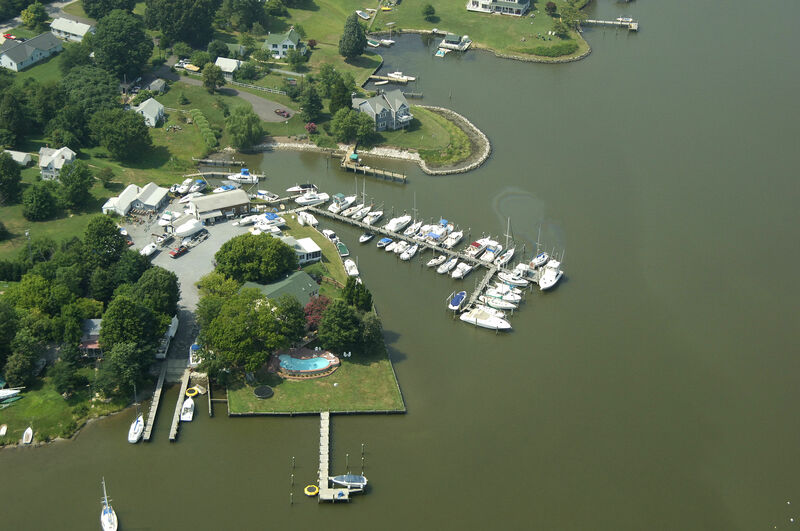 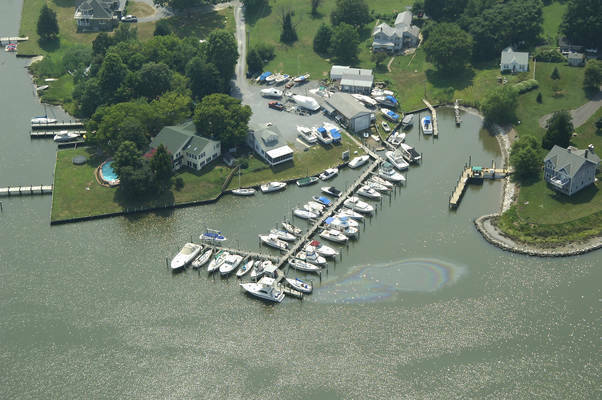 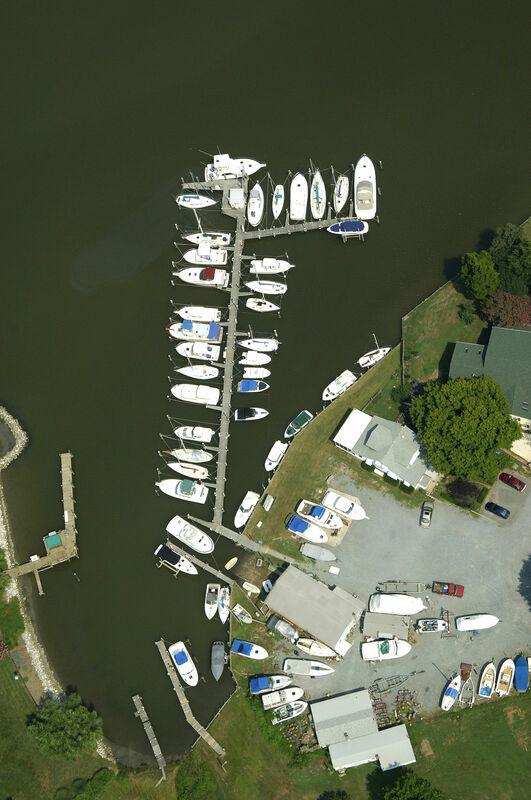 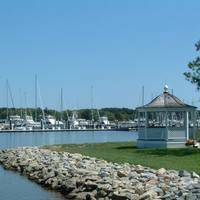 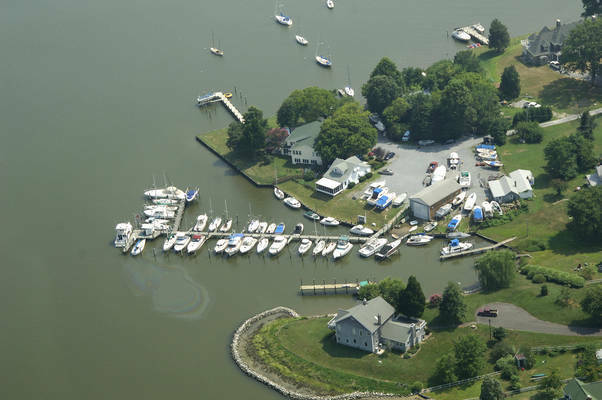 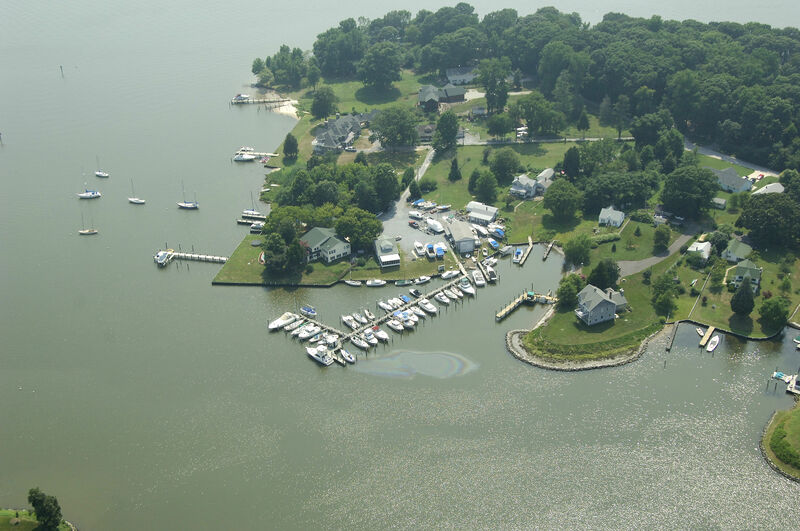 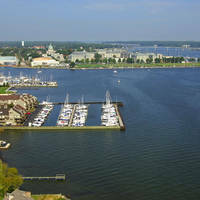 The marina is small and friendly, and offers quick access to the Chesapeake Bay.